Have you been watching dramas these days? If not, you are missing many great scenes! If you like romance, this Kpopmap series might be for you. Be aware of spoilers. We made a selection of scenes from K-Dramas from this week that will make your heart flutter by their cuteness and romantic vibes and will make you want to fall in love. These scenes are the sweetest of this week. No more words, here is the list! Let us know in the comment which scene you prefer and/or what is the sweetest scene of this week episodes according to you. If you missed last’s week choice, check it here. 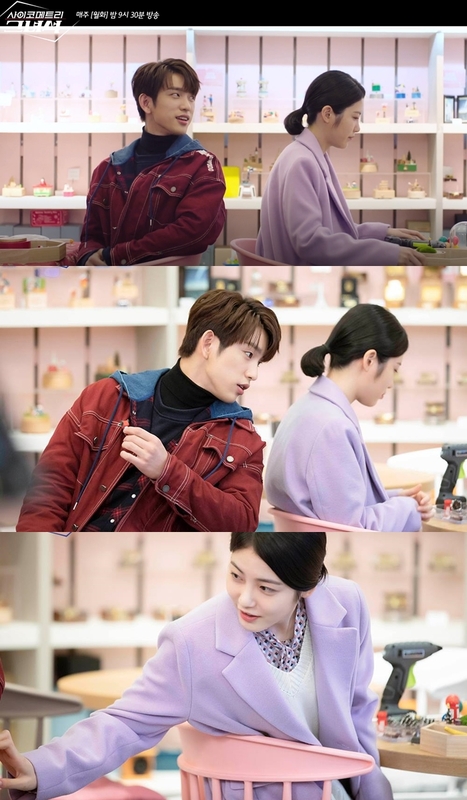 The romance between JinYoung and Shin YeEun was at its top this week as they started to date. 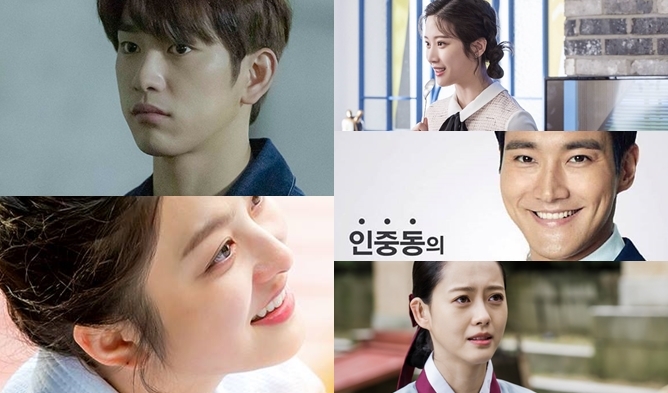 After their kiss, they got closer to each other and Shin YeEun opened her heart to JinYoung. This scene is the sweetest of them this week. Both of them are on a date, they are doing music boxes for each other. Their interaction is one of the cutest. JinYoung’s sweet line “Today is our first day right?” got Shin YeEun to blush and viewers too. During the date, her hesitation to have physical contact was also adorable. 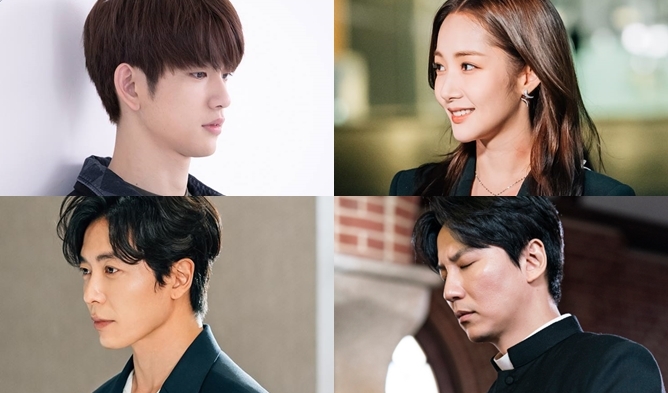 If you have been watching the drama, you would know that the plot is rather mysterious and not always logical for now. Jang KiYong and NaNa’s romance is somehow present and somehow not. It is quite confusing and interesting at the same time. This week viewers got one more hint of Jang KiYong’s feelings for NaNa and the scene was memorable. 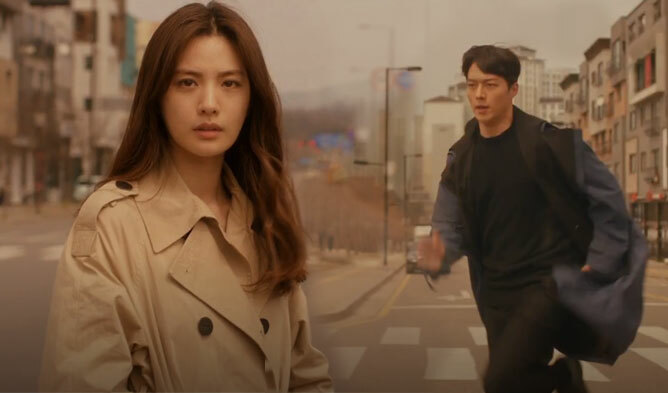 Jang KiYong receives a phone call and he understands that the running car is going to kill NaNa who was standing a few meters away from him. This is when he started to sprint -handsomely- to protect NaNa. Kim SunHo decided to confess his feelings for his first love Moon GaYoung. The scene is hilarious yet somehow romantic. He had prepared an event for her. However that she has no feelings for him and he and his sisters have been misunderstanding since the beginning. 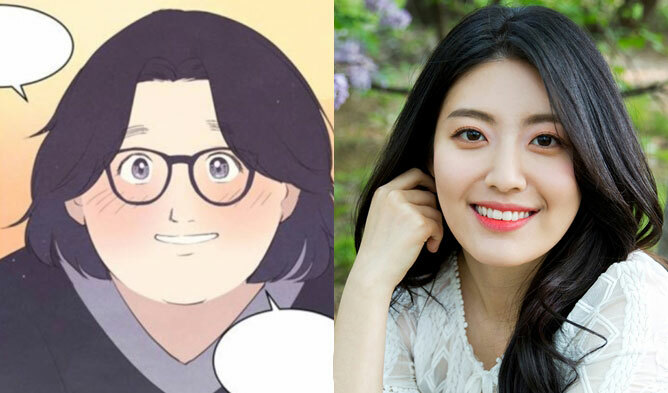 The sister acted by Kim YeWon brings Moon GaYoung to the romantic spot. On her way, she understands that she has no feelings. Then, she tries to stop her brother from confessing when he was all well-dressed, the lights and music on, and the pretty bouquet in his hands. A romantic event that turns out in the worst scenario.